You are purchasing a BRAND NEW set of 2 stainless steel door handle covers for the above vehicle. 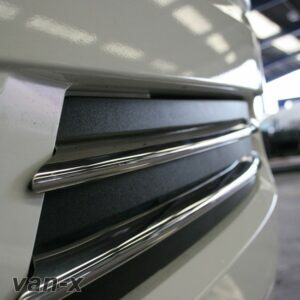 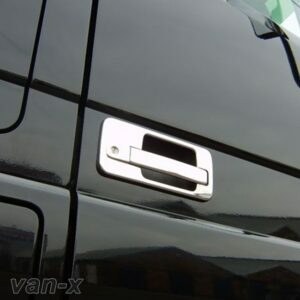 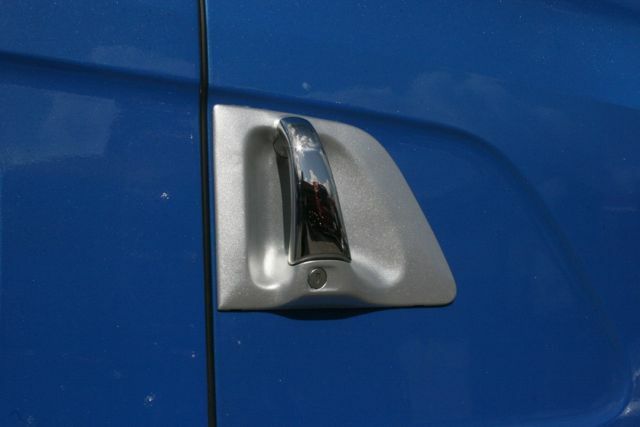 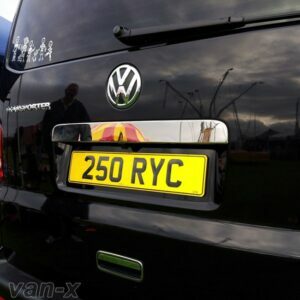 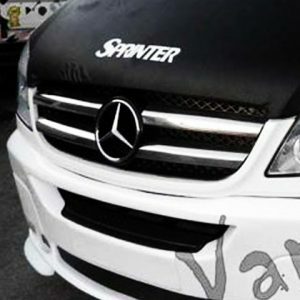 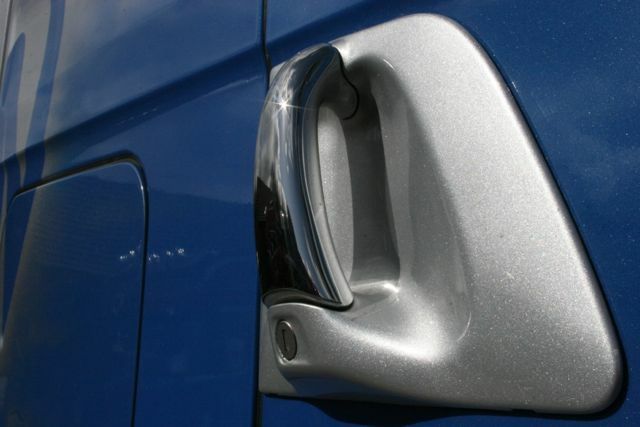 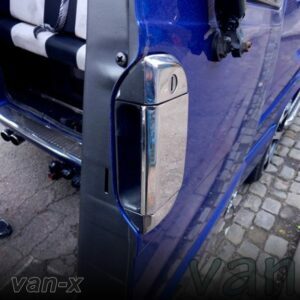 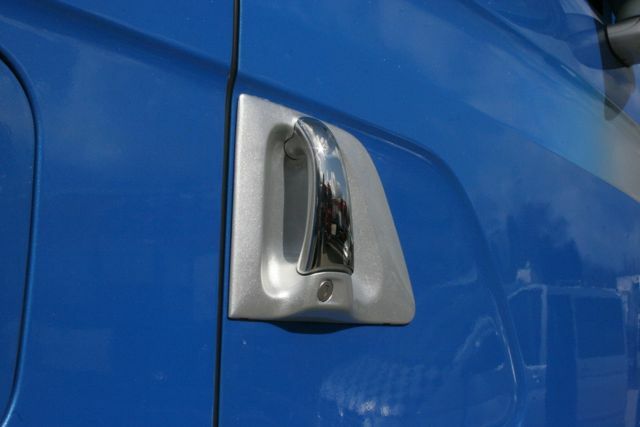 All Van-X branded stainless steel door handle covers are designed and manufactured for Van-X. 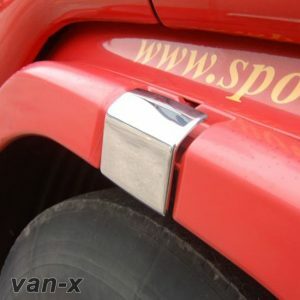 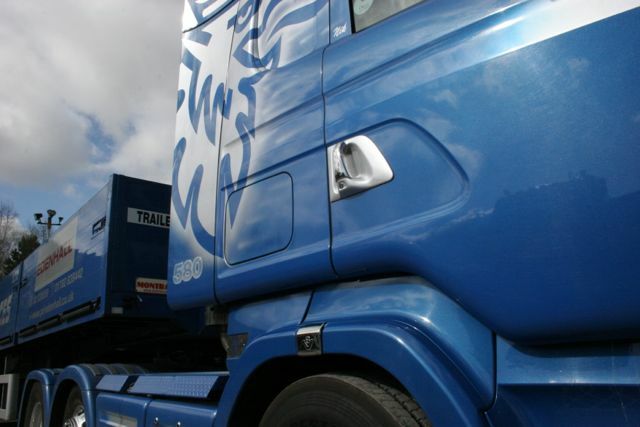 They are great upgrade for any Scania truck owner who want that extra chrome styling. 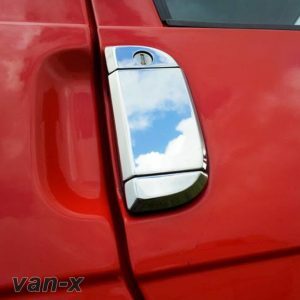 Highly polished resulting in a mirror/chrome finish. Direct OEM quality fitment and specification.